A few more things of note about the new Xbox are details such as only A/V cables come with the Xbox again, a smaller and thinner case, all accessories and controllers come in black, and the Xbox is lighter than before, so if you're the kind of guy who moves around your Xbox a lot, you're in luck. 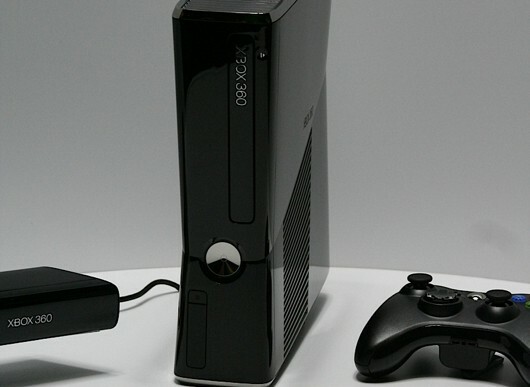 The slim Xbox 360 is locked in as the only Xbox 360 now, with older models of Xbox 360 being sold until stock runs out, and then the slim is the only version. The new Xbox 360 is being released this week for $299.